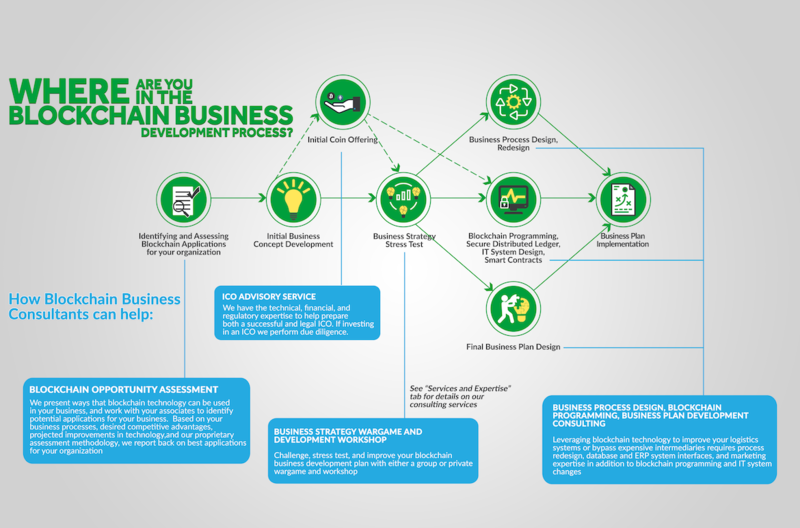 We are a global network of blockchain business development experts, independent professionals with vast experience – without high overhead expense and big firm overcharging. Download Blockchain Business Consultant's paper: "Assessing the Return on Investment (ROI) of Blockchain Applications"
Blockchain Business Consultants has experienced personnel with the business, IT and blockchain technology knowledge essential for assessing blockchain’s value for your organization. We also have proprietary information on some blockchain business applications, and a powerful assessment methodology to consider all relevant costs, benefits, and risks to provide a reliable ROI estimate and gauge the likely impact on your firm’s competitive advantages, described in this free white paper. Submit your information below and the white paper will be available in PDF format.